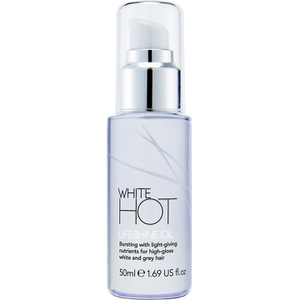 White Hot is a capsule collection of haircare products especially created for white and grey hair which works to brighten, cleanse, nourish and style glorious white and grey hair. All White Hot products are specially formulated to work together as an efficacious regime that delivers results and builds a beautifully layered fragrance. 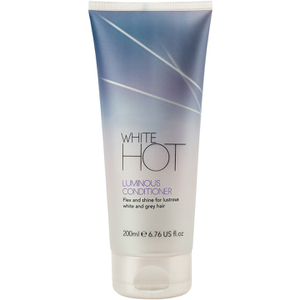 So, whether your short grey hair is in need of oomph and definition, or longer locks crave gloss and healthy shine, White Hot products are both a 'treat' and an everyday hair care essential.